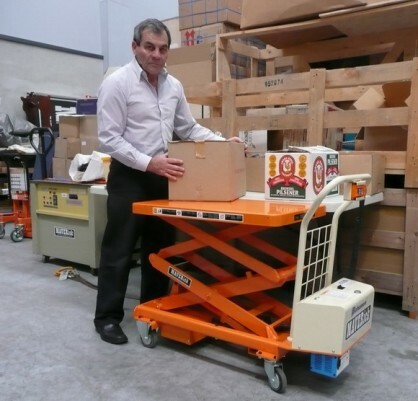 MAVERick Equipment Mobile Scissor Trolleys reduce the risk of back strain by positioning equipment or product at an ergonomic height. 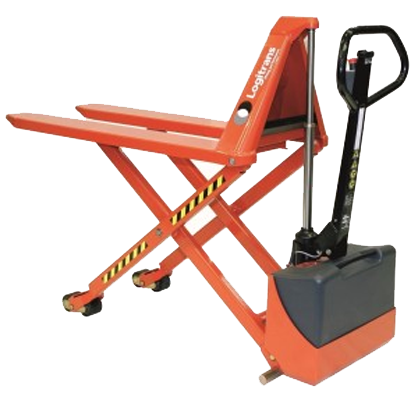 The platform is elevated by a pump action foot pedal and lowered by a hand operated release trigger. 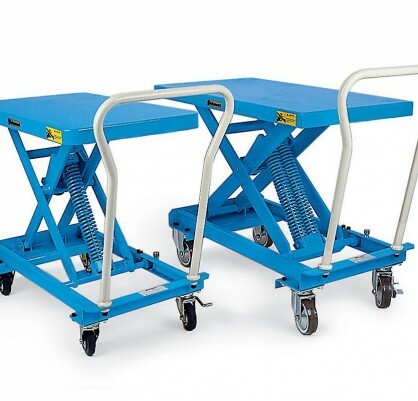 MAVERick Scissor Trolleys are superior quality products that are imported from Bishamon Japan and Second to none that are available in the country. 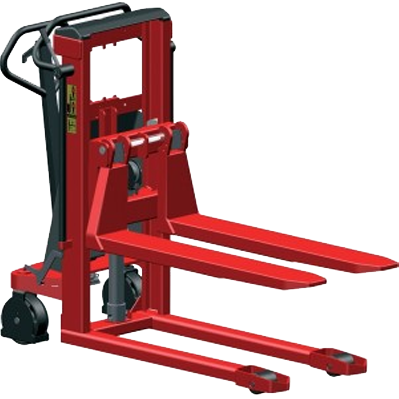 The hydraulics include an overload safety valve and the rear caster wheels include brakes. 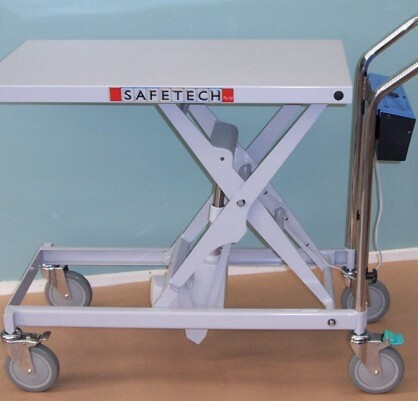 With a vast array of options available including platform with stainless steel for applications where high hygiene standards are required in food and pharmaceutical areas.